Taken from my review at www.goodreadswithronna.com, where you can find the latest and greatest in children’s literature and educational products. Independence Day is just around the corner, and for many of us that means barbecues, fireworks, and parades. 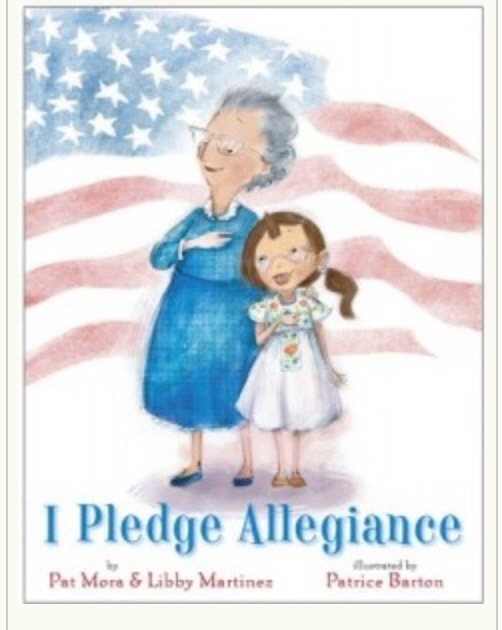 Of course, the celebration includes the pride of being or becoming an American, and that’s the focus of I Pledge Allegiance by Pat Mora and Libby Martinez and illustrated by Patrice Barton. Taken from my review on http://www.goodreadswithronna.com, where you can find the latest and greatest in children’s books and educational products. Father’s Day is just around the corner and to honor the occasion, I’m reviewing two picture books that have been daddy favorites in our household for years. 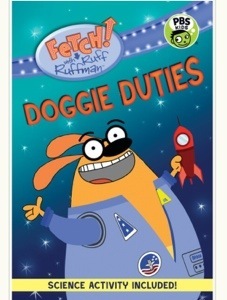 The first is Daddy Hugs 1*2*3 by perennial kidlit favorite, Karen Katz. This counting book is perfect for the younger crowd (ages 1-3). 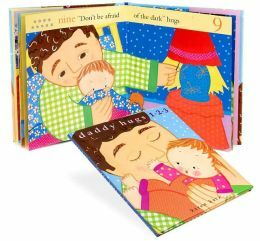 Its bright and action-packed illustrations feature Daddy playing with Baby with hugs at every number. Kitty is along for the fun and can be spotted on many of the pages. Numbers accompany the words, so the young readers can identify numerals. This is a sweet book that highlights the milestones in infant/toddler life. 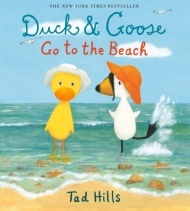 The story ends with good night kisses and is perfect as a bedtime book, as well. The Very Best Daddy of All written by Marion Dane Bauer is a quiet book that presents the many ways through which fathers express and demonstrate love for their children. Some daddies sing you awake. Some hold you snug and tight. Some take care of your mama, so she can take care of you. Each page cleverly presents animal fathers. For example, Some tuck you in, safe and warm, when the sun’s about to go features a duckling cozying up in its father’s wing. Some daddies comb your hair, gently, gently, so you’ll be fresh and neat is paired with a gorilla combing his fingers through his child’s fur. Leslie Wu’s pastel illustrations capture the warmth and strength of the animals in their landscapes. See the zebras on the savanna as the sun sets and the songbird feeding its baby in their nest. The title suggests there is a very best daddy of all. Who is it? Your child will enjoy reading the book to find out. Taken from my review on www.goodreadswithronna.com, where you can find the latest and greatest in children’s literature and educational products. A baby raptor is so teensy and tiny that she would be easy to lose. I’d give her a little bell so I could always find her. If I had a raptor, she would like to sit on my lap, and I would let her. I might even have to trim her claws a little bit now and then. My young daughter loved seeing Dinah grow from a lap-dinosaur to a full-sized raptor. And she howled with laughter when finicky eater Dinah sniffs at her dino-bowl and puts her snout in the air when she disapproves of the meal. 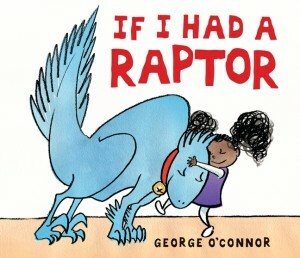 Whether your child already has a pet or not, he/she will be convinced that a raptor is a great addition to the household.